I've got another kids book, only this isn't my typical kids book, this is a chapter book, that I would recommend for boys around age 10 probably. The Princelings of the East is an interesting tale that mixes times and blurs what we know as reality as we follow the princelings into a new world entirely. You see Fred and George are full of surprises and find themselves in more adventures than they could have ever imagined. If you have a young boy who is interested in how things work, and helping others, this could be a great book for him! Fred and George find themselves in the middle of an Energy Drain that must be solved, but could it all be because of time travel? The mystery is big, but Fred and George are determined to find answers, and what reader wouldn't want to help them solve it? 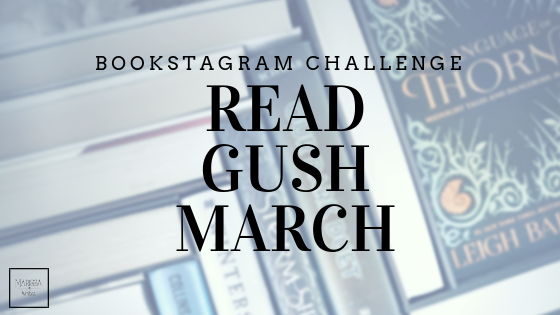 Oh and bonus - this book is only a dollar for your kindle! What a fun way to get your kids in a book! Does your son like to solve things? Build new inventions? Would he be interested in a mystery? Let me know what captures his imagination! I've been writing since I was about 8 years old. When my mum died in 2003, I found a small booklet in her box of treasures, written in a very childish hand, entitled The Little Stream. I've been writing articles and reports for newsletters and magazines ever since, but I couldn't find interesting characters and plot for a novel! I worked in business for many years. I wrote manuals, reports, science papers, blogs, journals, anything and everything that kept the words flowing. Finally the characters jumped into my head with stories that needed to be told, and THE PRINCELINGS OF THE EAST was born. I now live in Norfolk with my guinea pigs, the first of whom, Fred, George, Victor and Hugo, provided the inspiration for my stories. And the picture is me with Fred. That's Princeling Fred, of course! 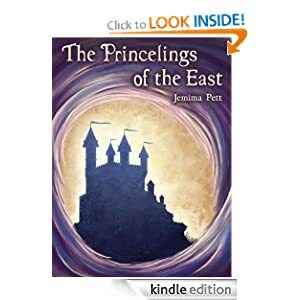 Prize: One winner will receive a $25 Amazon gift card or PayPal cash + a paperback copy of The Princelings of the East Trilogy </ strong>by Jemima Pett Contest runs: September 23 to October 20, 11:59 pm, 2013 Open: WW How to enter: Enter using the Rafflecopter widget below. 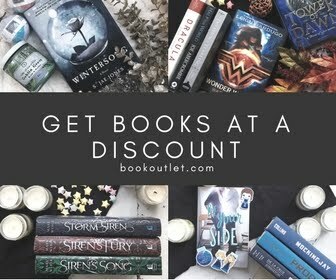 Terms and Conditions: A winner will be randomly drawn through the Rafflecopter widget and will be contacted by email within 48 hours after the giveaway ends. The winner will then have 72 hours to respond. If the winner does not respond within 72 hours, a new draw will take place for a new winner. If you have any additional questions - feel free to send us an email!